V-Mart Retail, a leading Indian fashion retailer, has taken a step to strengthen its offline fashion retail business further. The company has opened three new V-Mart stores in Himachal Pradesh, Jharkhand, and Uttar Pradesh. Fashion retailer V-Mart has notably ventured into an untapped market with its maiden store in the Indian state of Himachal Pradesh. Meanwhile, with new V-Mart stores, the fashion retailer now has 17 stores in Jharkhand and 83 stores in Uttar Pradesh. The retail chain now has more than 207 stores in 165 cities across 17 states. 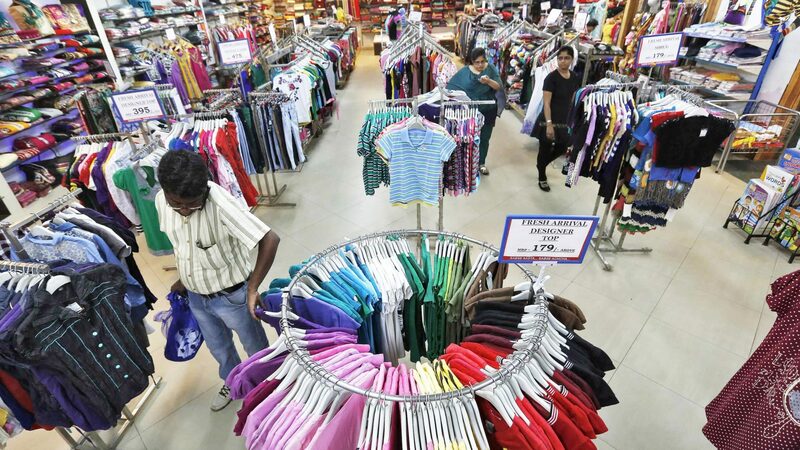 The Indian fashion retailer V-Mart mulls to add more stores by the end of the current fiscal year. The company is highly optimistic about next year and expects growth on the back of new stores. “We continue our store opening plan. We have opened 37 and we have a plan to open more in the remaining 18 days also and we will target more in next year also,” Lalit Agarwal, Managing Director, V-Mart Retail reportedly said. Markedly, V-Mart had already recorded a strong third quarter. The fashion retailer’s profit reached Rs. 42 crore with revenue worth Rs. 468 crore.